50 acres of wooded bliss. 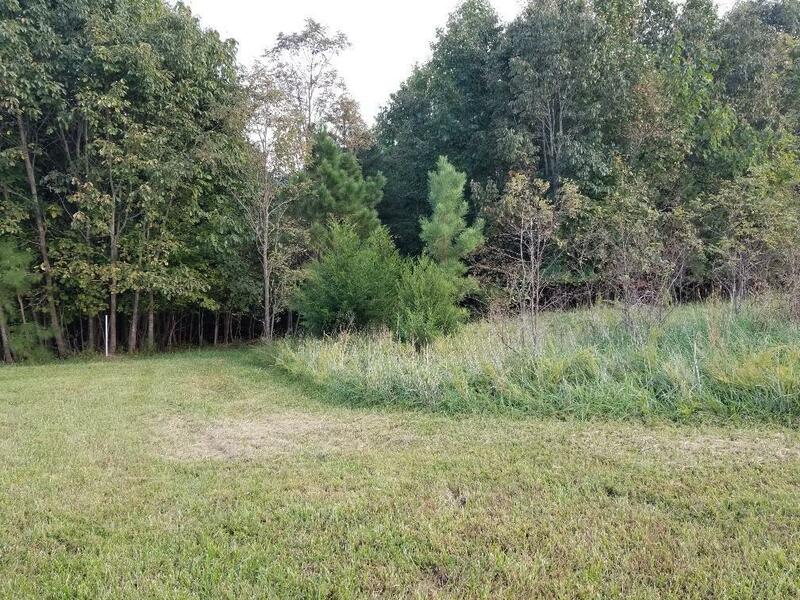 If you love wildlife, if you love privacy, you will want to come see this property near SML and convenient to Lynchburg and Bedford. Whether you build a dream home, hunt or ride atv's (or all three), this property is ready for you.